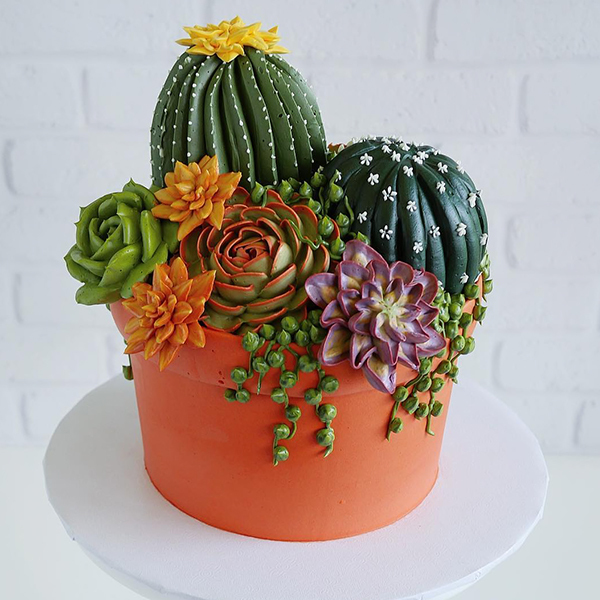 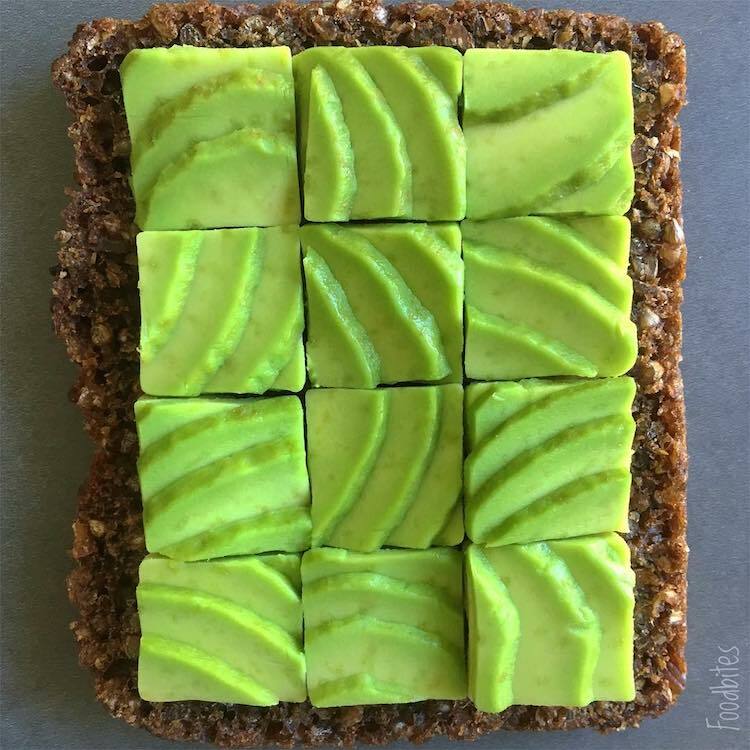 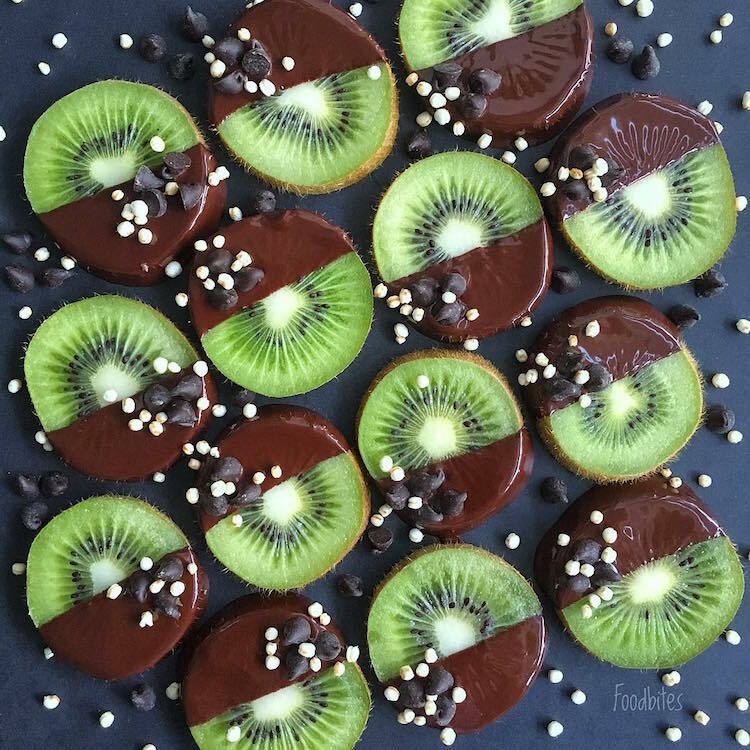 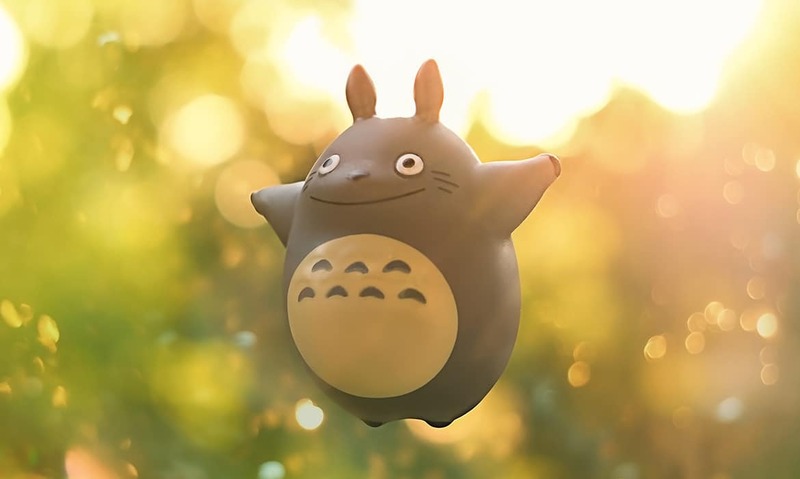 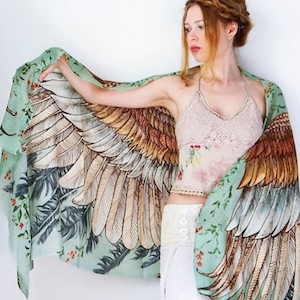 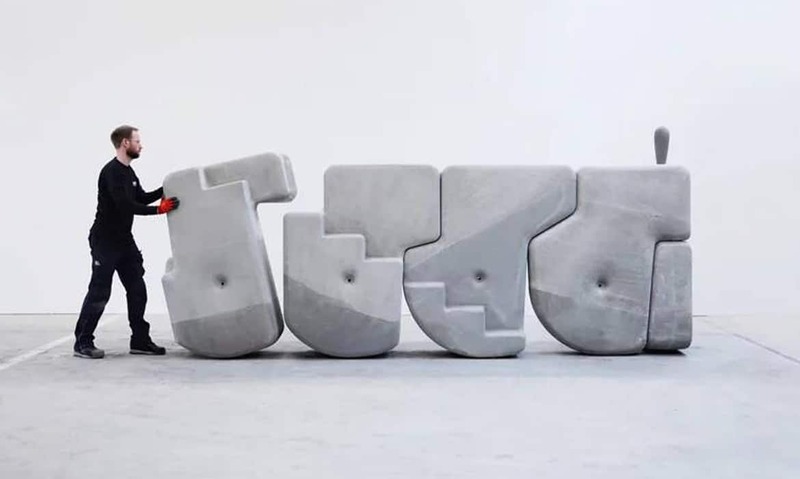 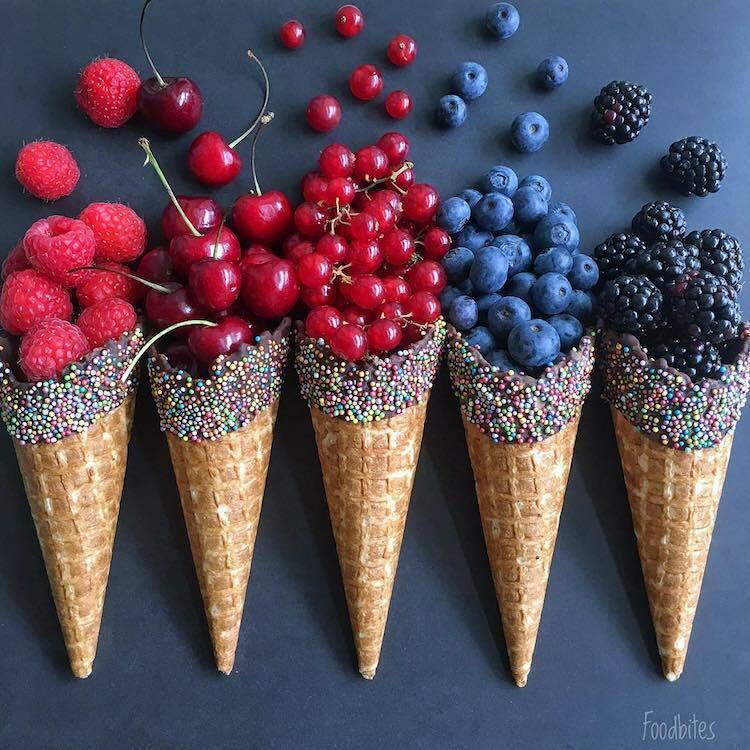 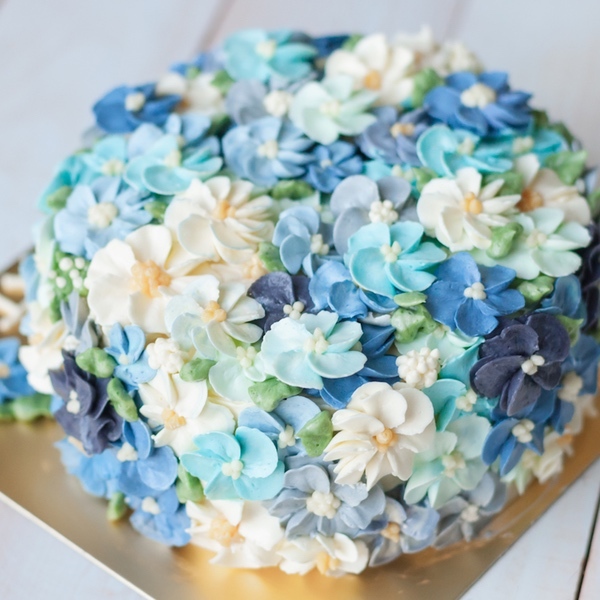 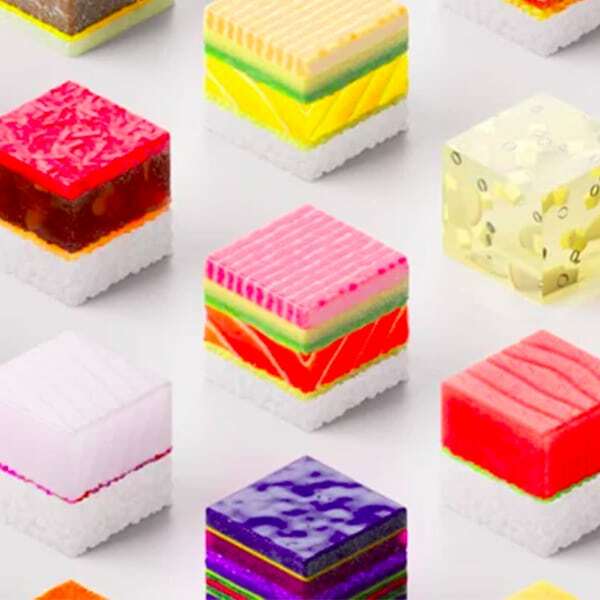 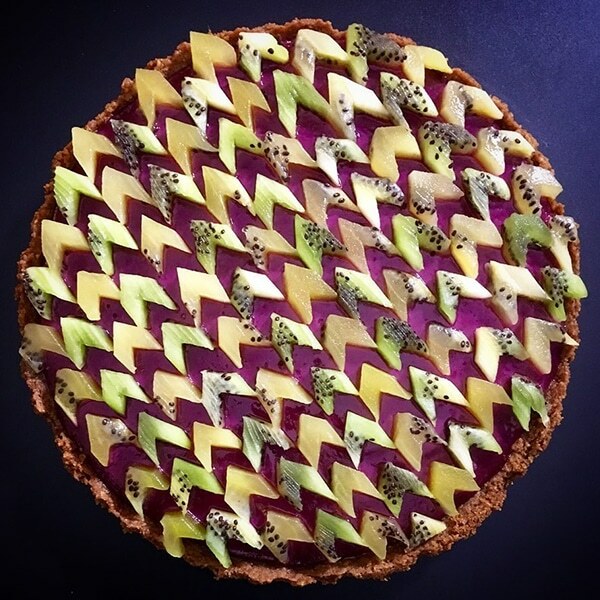 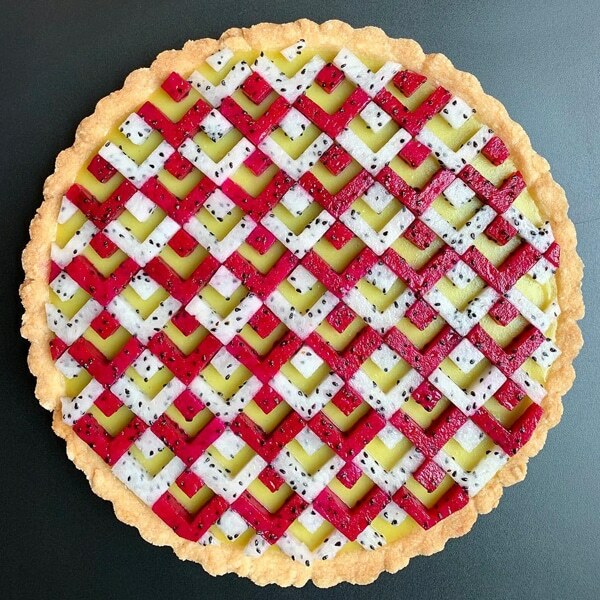 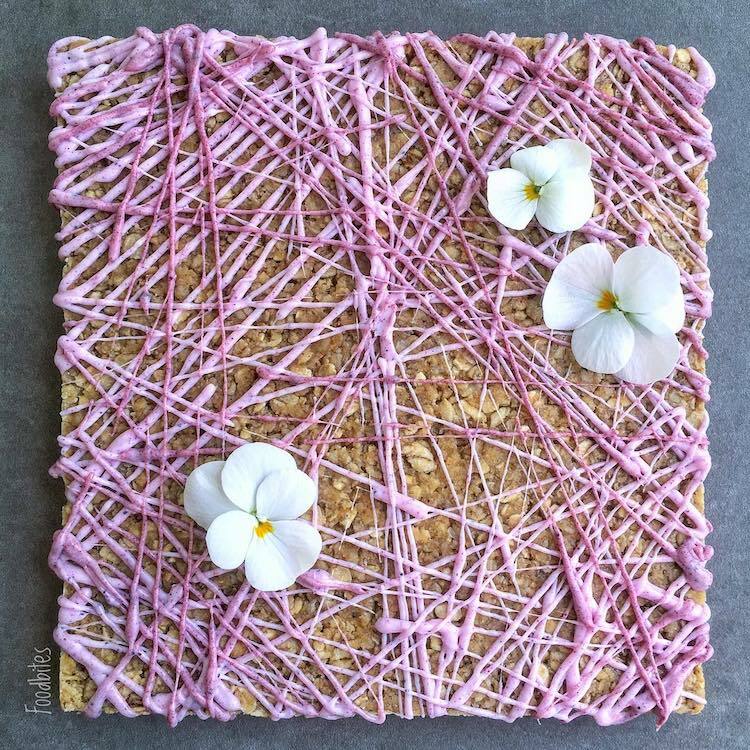 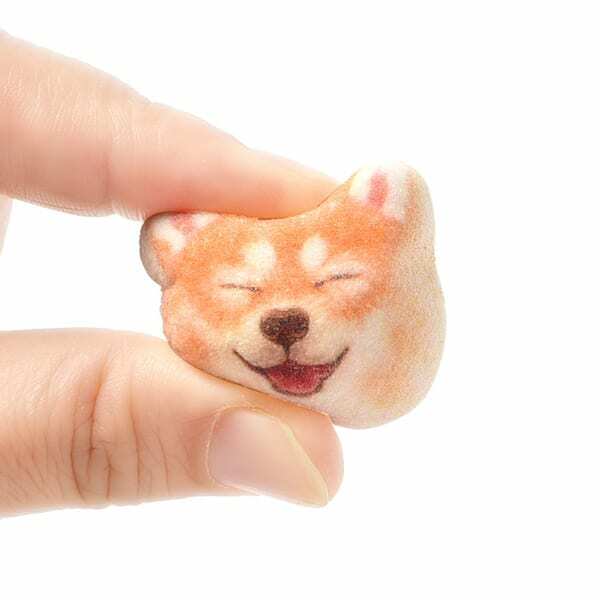 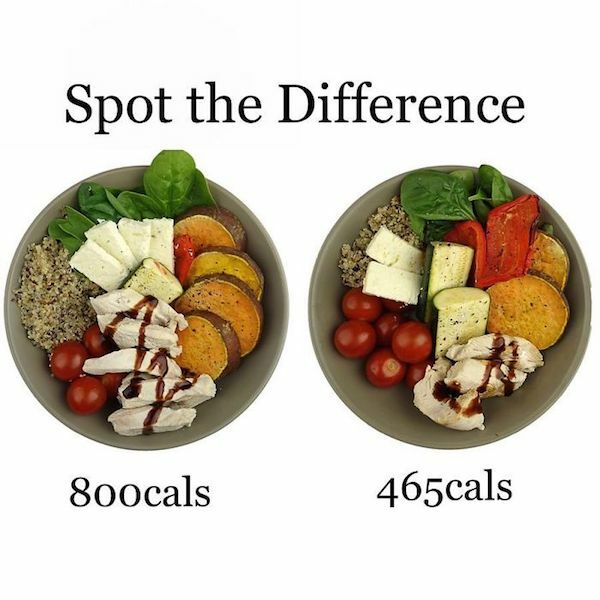 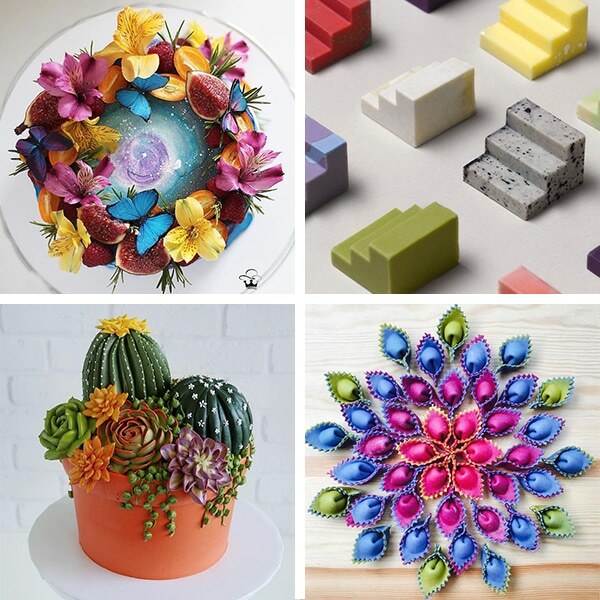 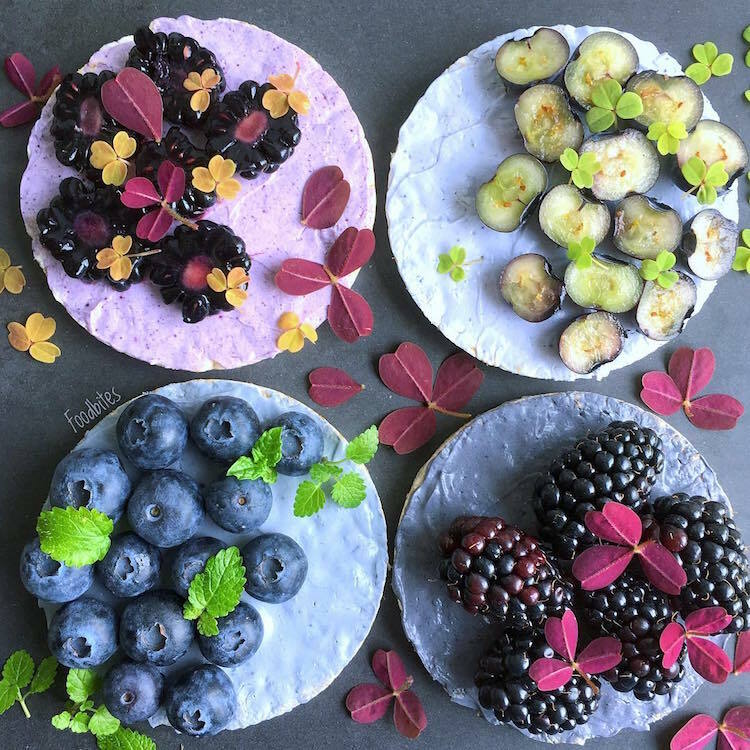 To Sine, the culinary creative behind “food styling” Instagram account Foodbites, desserts don’t need to be sugary sweet to be delicious. 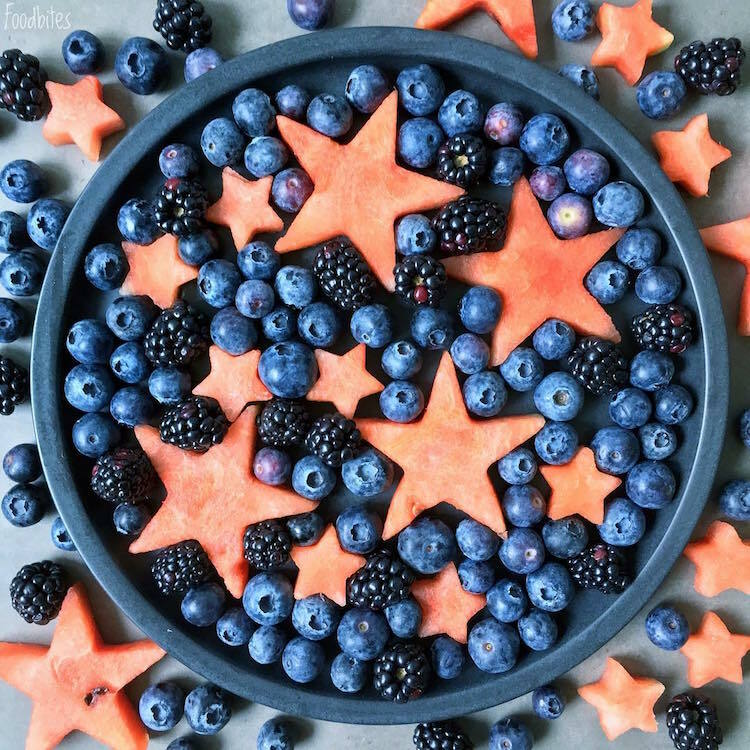 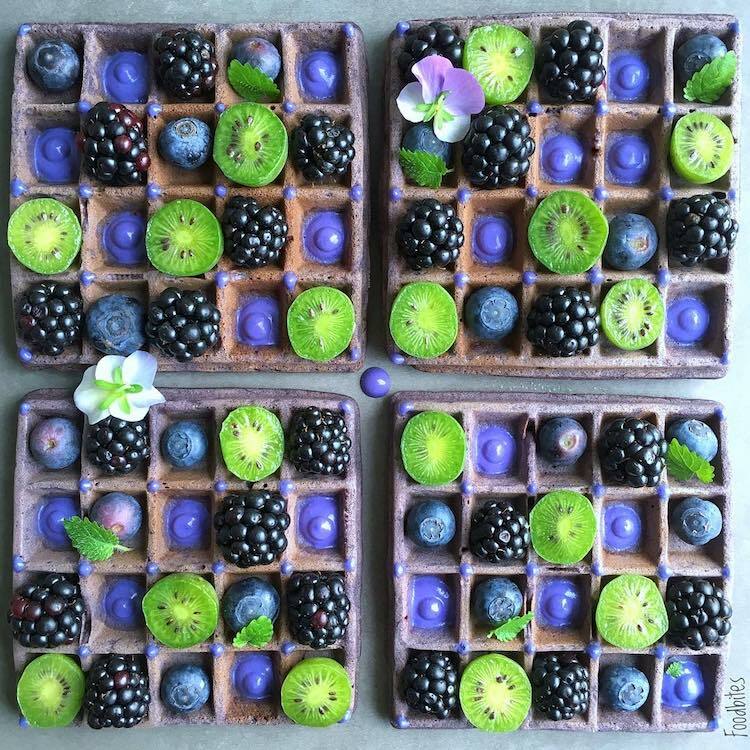 Using fresh fruit as her main ingredient and artistic muse, she colorfully crafts healthy desserts that double as food art. 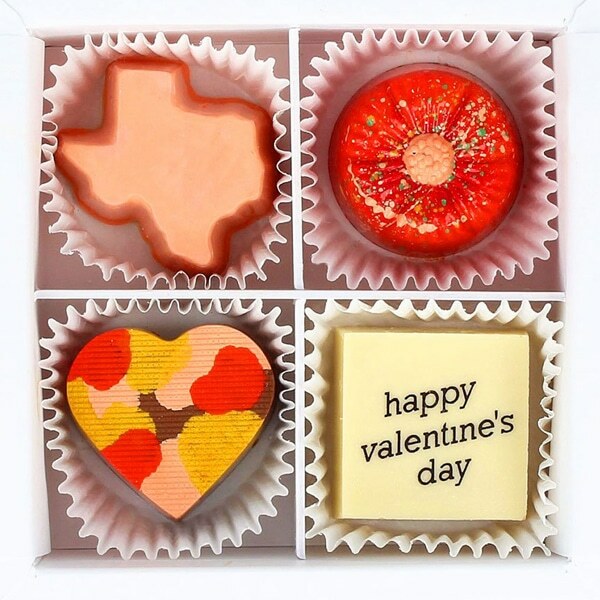 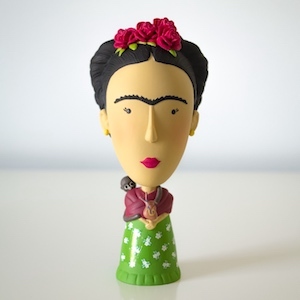 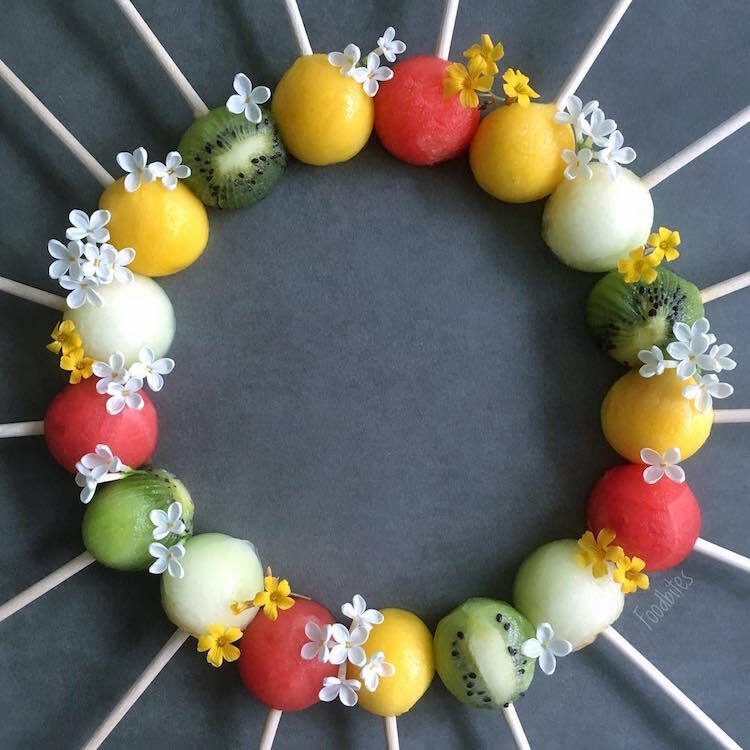 Each unconventional treat features fruits that have been creatively prepared and presented. 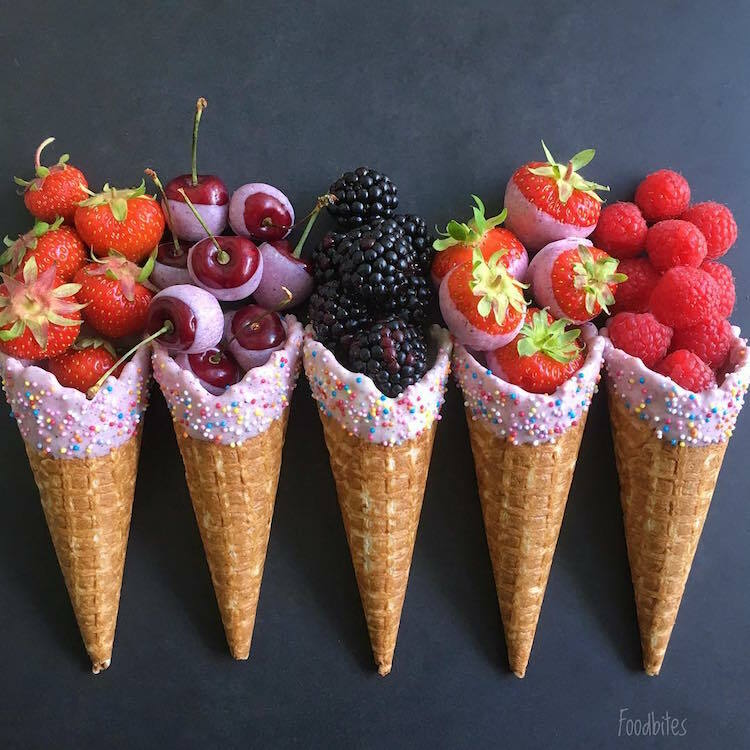 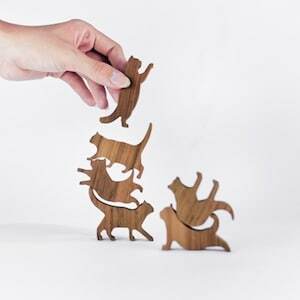 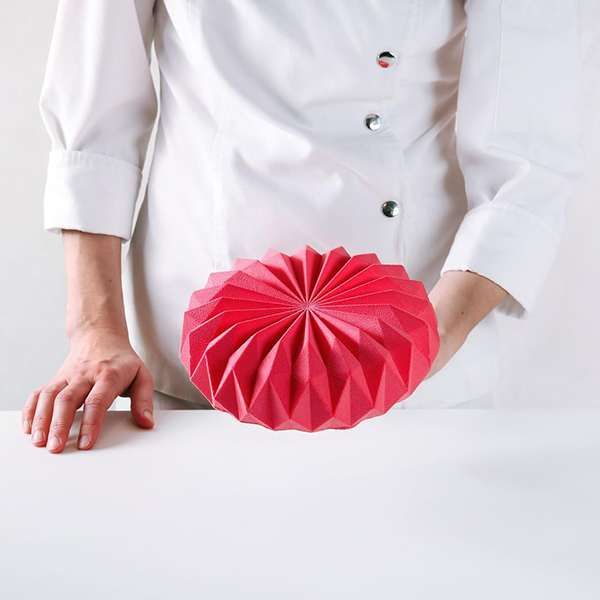 To achieve a dessert-like aesthetic and experience, she employs implements like cookie cutters, lollipop sticks, and even ice cream cones. 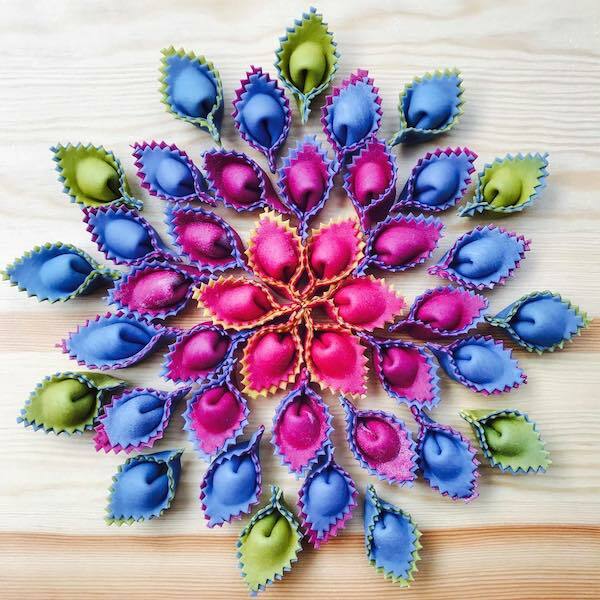 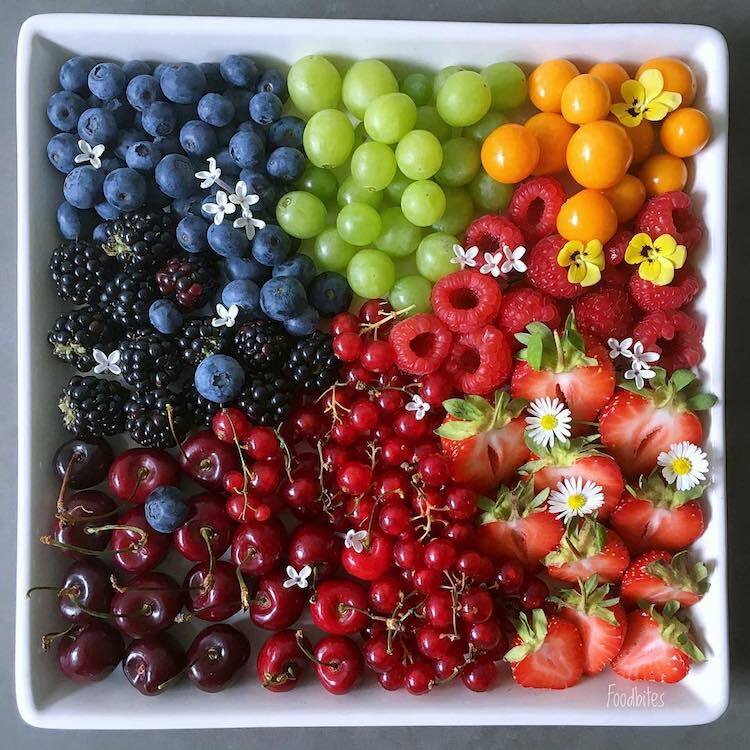 She also often organizes the fruit into multi-colored, aesthetically-appealing arrangements, ranging from shapes like stars and hearts to geometric designs and repeating patterns. 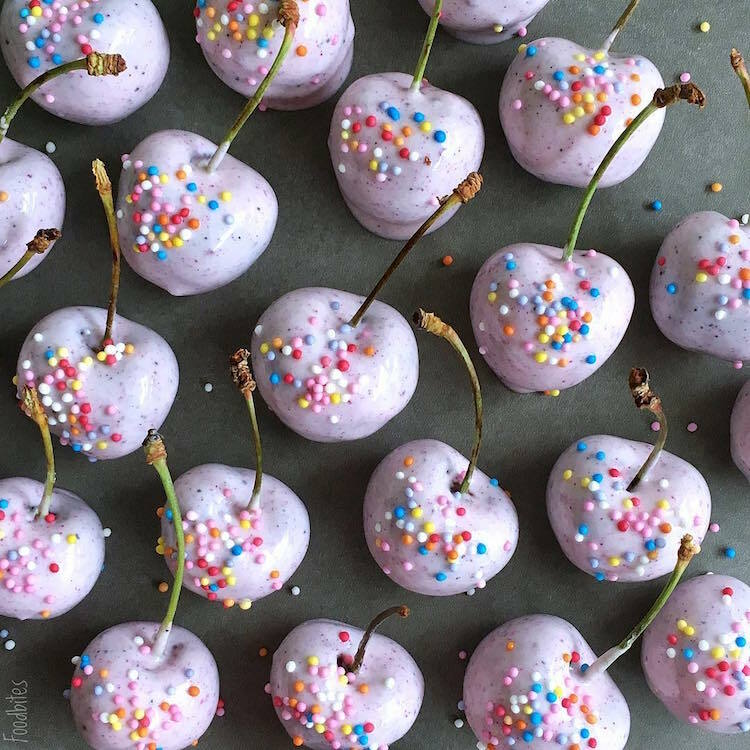 In addition to her unique plating, Sine also sometimes introduces flavorful hints of conventional sweet treats into her dishes. 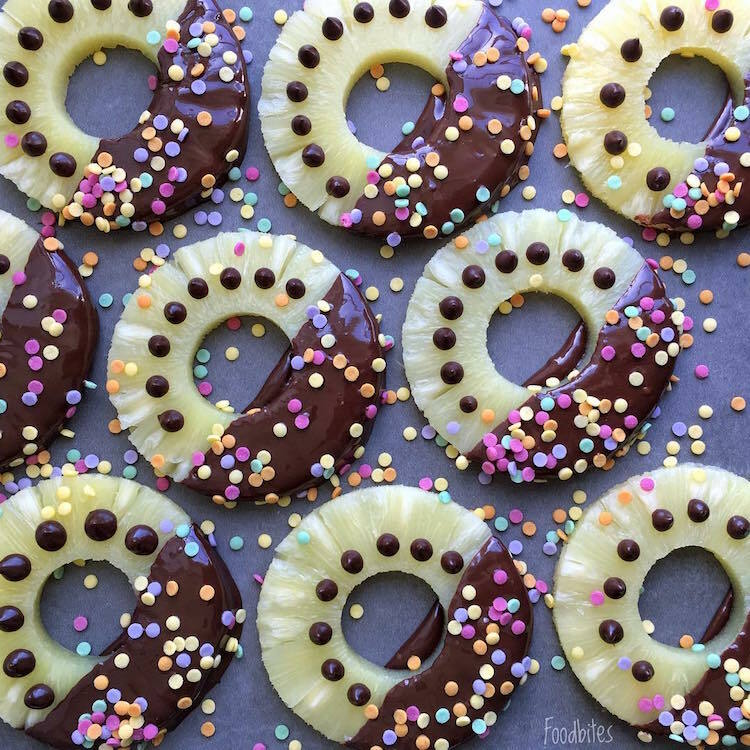 Still, even when dipped in chocolate, drizzled with icing, or topped with sprinkles, the fruit that composes her healthy desserts is always the star of the show. 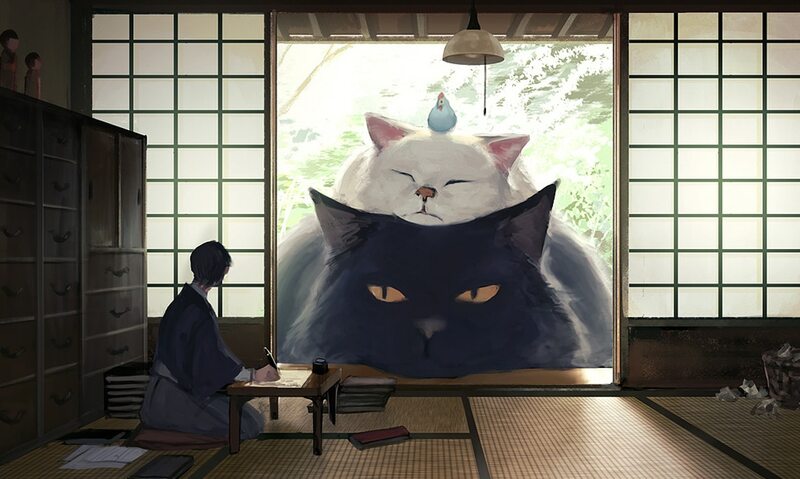 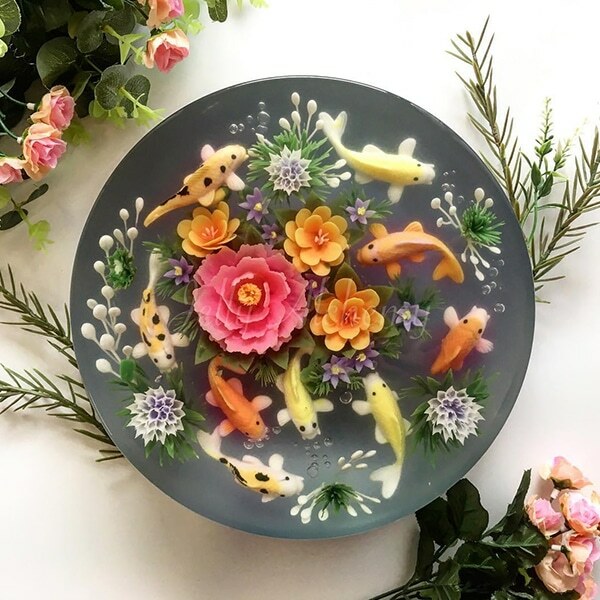 You can see all of Sine’s delectable food art on her colorful Instagram account, Foodbites. 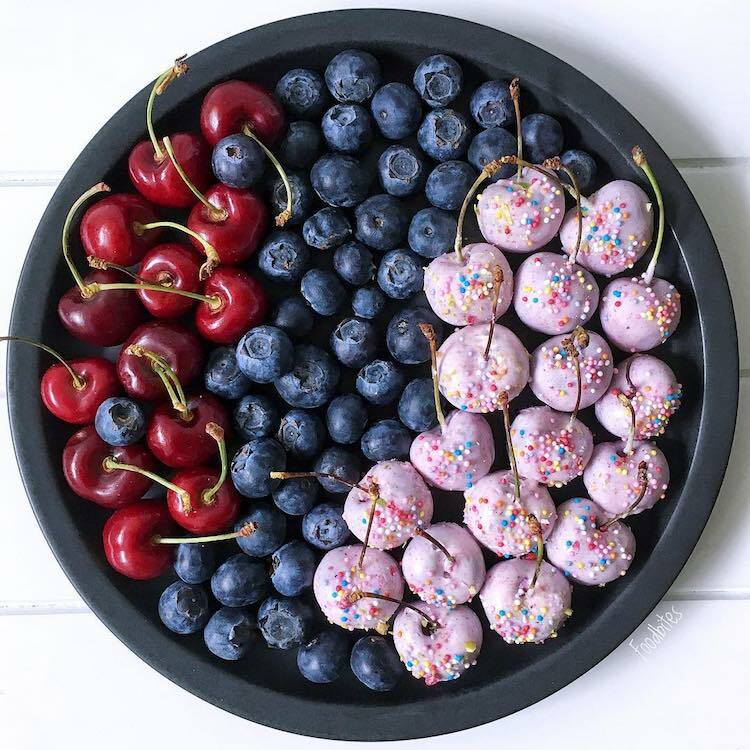 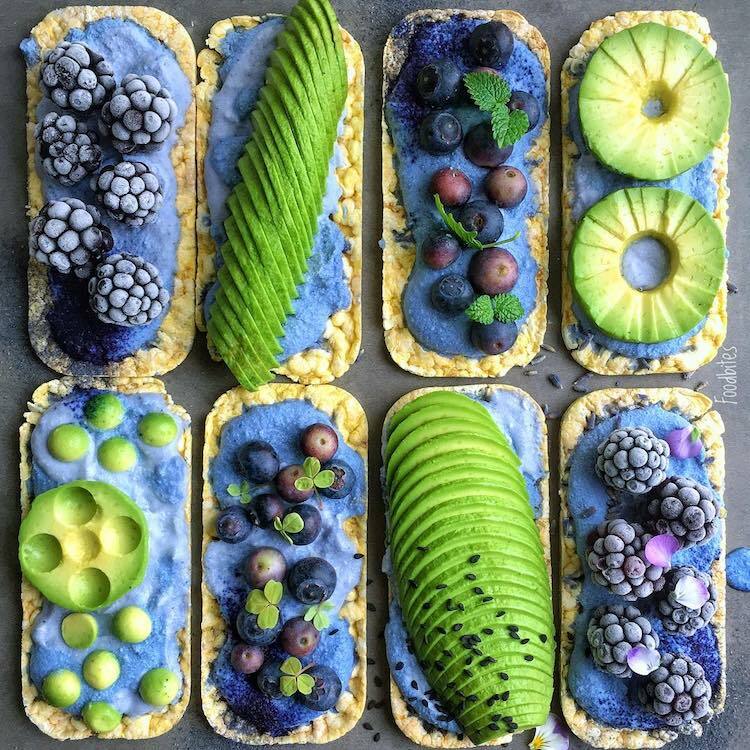 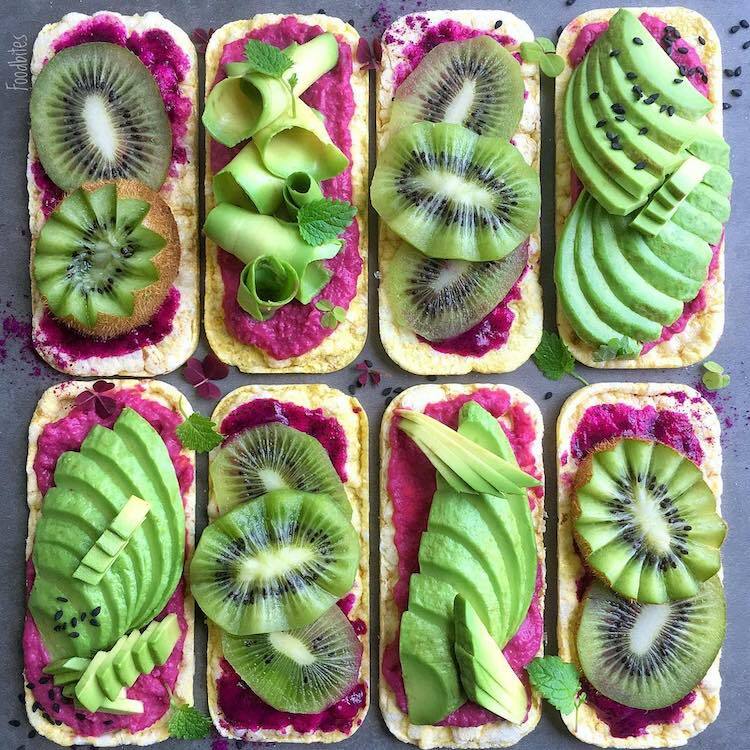 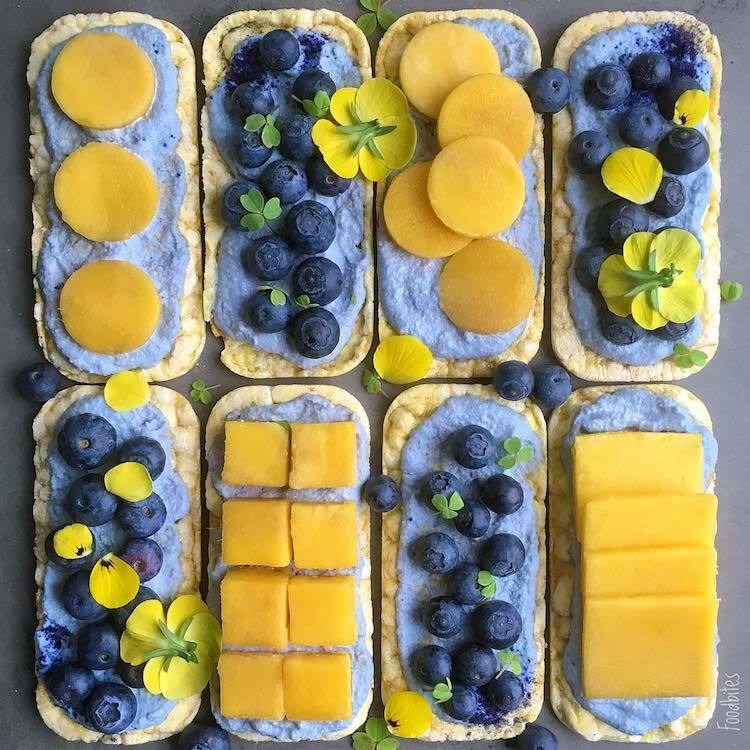 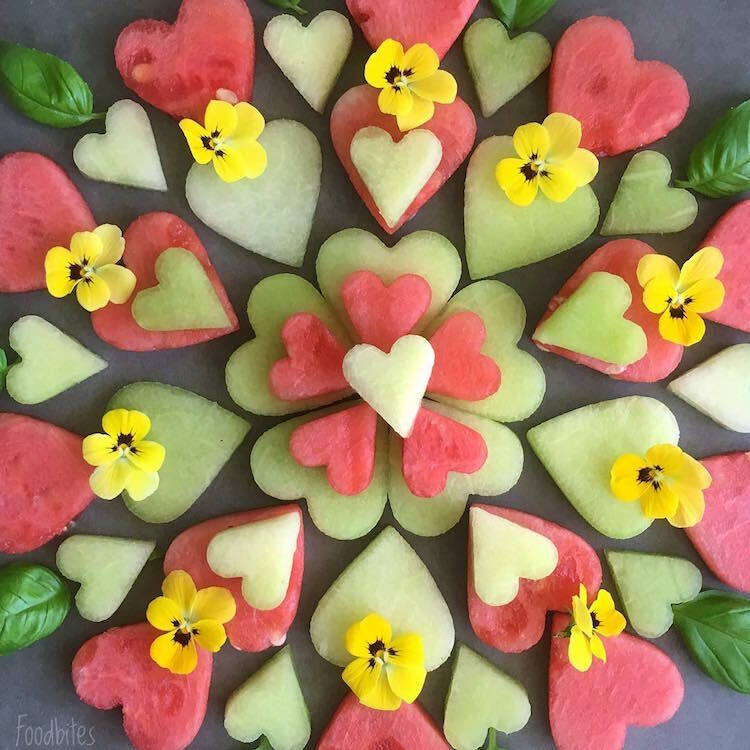 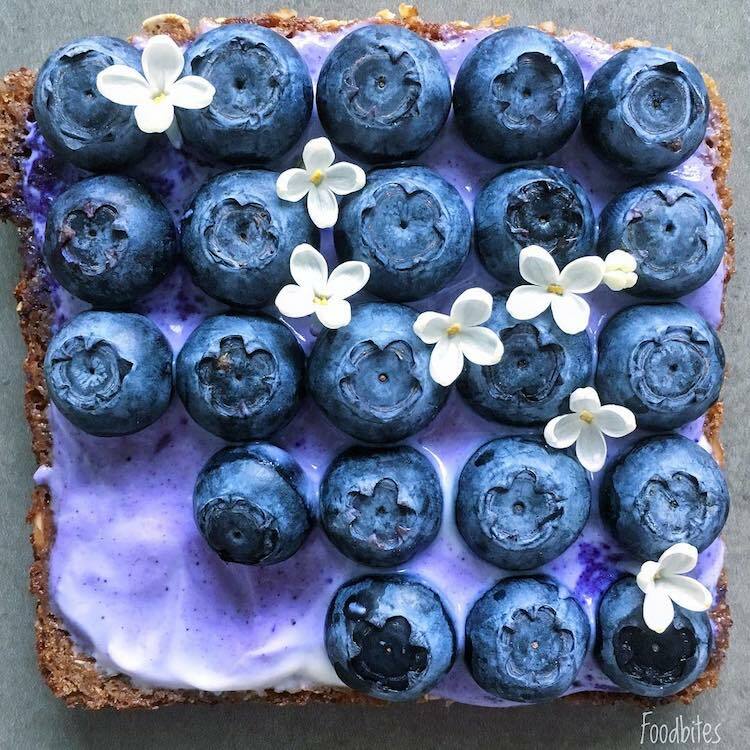 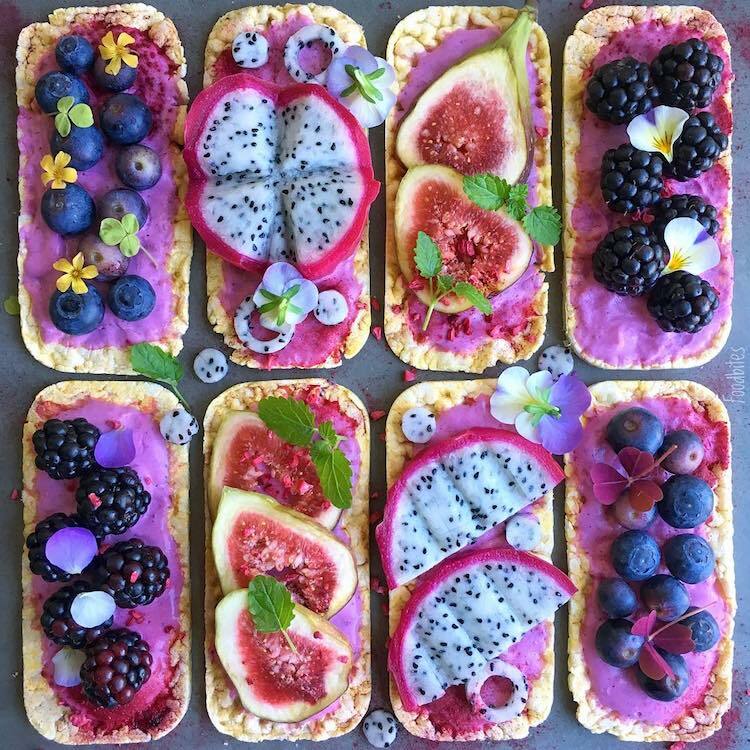 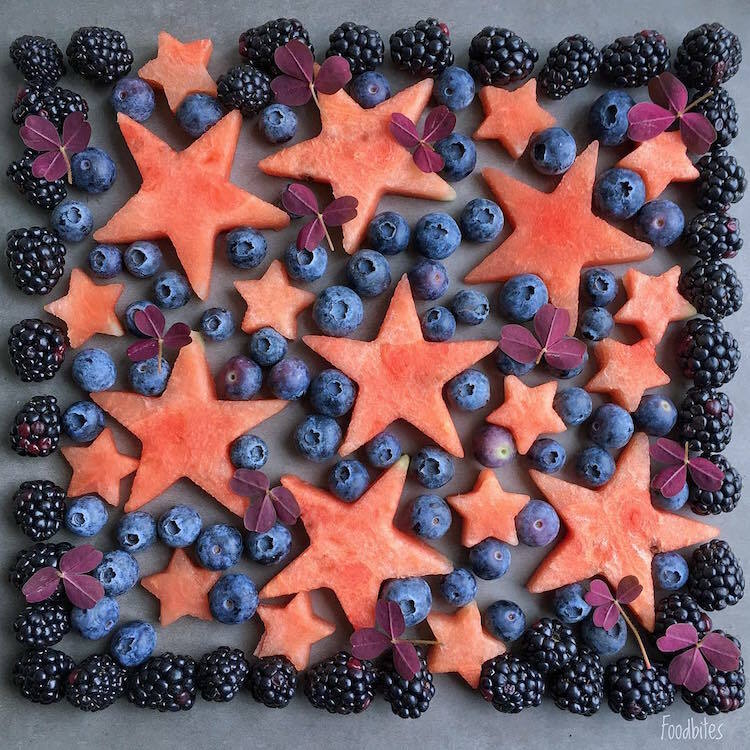 Foodbites, a colorful, culinary Instagram account, presents healthy desserts that double as fruit-themed food art. 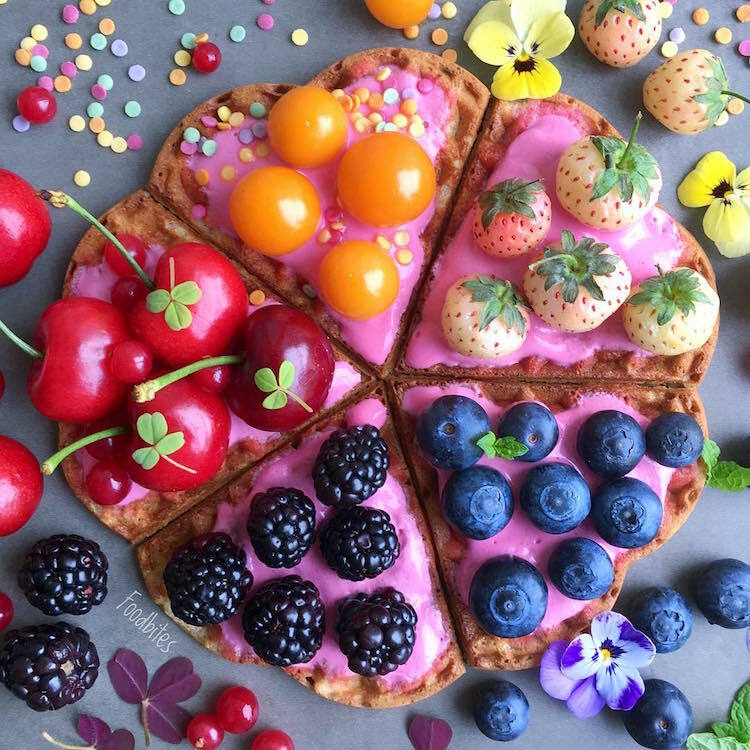 ‘Weekend Rainbow Waffles’ with yogurt, marscapone and maple syrup, cream, fruit, and sprinkles.